1. 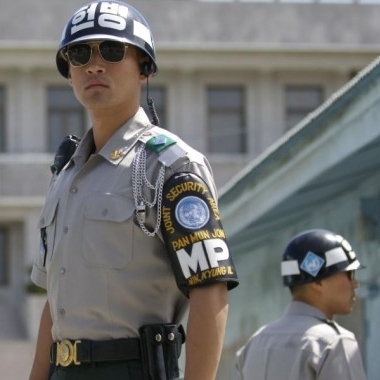 DMZ Tour ※Tourists must bring Passport on day of tour. 3. Available from Tuesday to Friday, Except National Holiday & Military Training day. 4. Dress code : Casual clothes are acceptable, but worn or faded jeans, exercise clothes, sleeveless shirt, tank-top, short trousers, short skirt, sandals, slippers,military clothes purchased on open market, leather pants or skirts, tight fitting clothes are prohibited. 5. Children under the ages of 11 are not allowed on the JSA tour. 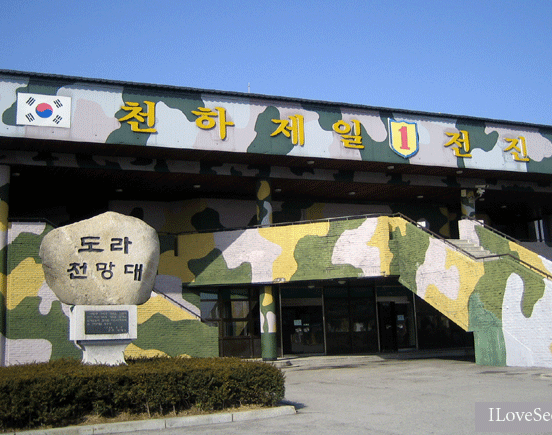 6.DMZ & JSA are under control of military. Tour schedule could be changed or cancelled without prior notice. 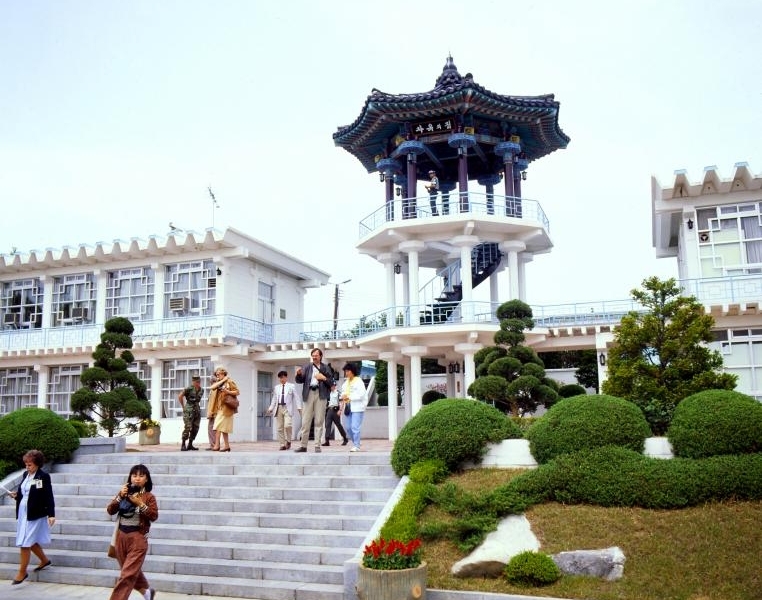 Imjin-Gak Park Imjin-Gak is located about 50 kilometers northwest of Seoul. It’s about a 40-minute drive north on Freedom Road. Every New Year’s Days, there is a joint memorial service to comfort the 10million South Koreans separated from their families in North Korea. The kyung-Ui Railroad, which will connect South and North Korea when completed, passes through Imgin-Gak Park. Therefore, one may feel the pain of separation while simultaneously feeling the hopes for reconciliation. 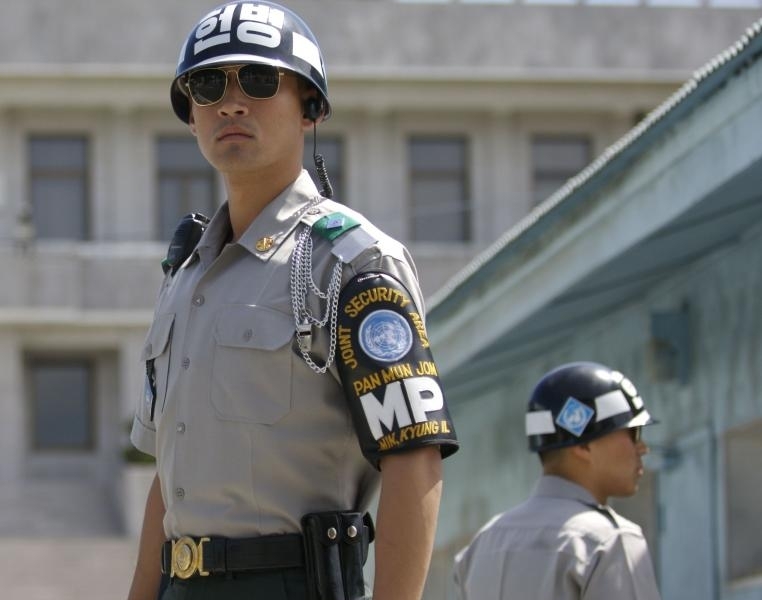 Unlike any other place, Panmunjom shows the tension between two nations and also makes one realize the importance of the liberty and the peace. 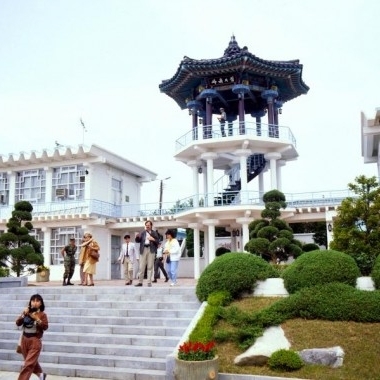 Panmunjom is the venue for negotiations between North and South Korean government officials and United Command(UNC) and North Korean military officers. Panmunjom is also a place where you can still feel the tension of the Cold War as it attests to the contentious history of Korea during the last half century. The only bridge crossing Imjin River and also the only one bridge between South and North Korea. The history says Since about 13,000 war captives crossed the bridge crying Hurrah for freedom, which gave bridge its name, “the bridge of freedom’. It was originally the Kyoungui railway bridge, and reconstructed to the road bridge later. 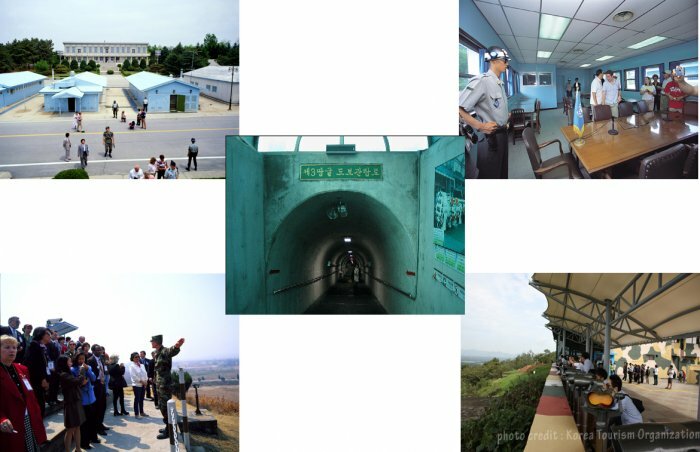 The North Korean Tunnel, one and half hours drive from Seoul, was designed to make a surprise attack on Seoul. The visit is a real eye-opening experience and it will leave you with a dramatic sense of the tremendous tragedy of separated families, the division of the peninsular and the hopes for tragedy of separated families, the division of the peninsular and hopes for reunification. ■ All schedules are subject to change due to road conditions(roadworks, traffics etc. ), weather conditions (storms, hurricanes, dense fog, heavy snow, etc.) and the government order, strike, and any other unforeseen reasons for the military reason such as military training, visiting higher level of military personnel etc. In this case, we reserve the right to cancel and/or alter any/all part of the itinerary which may result from circumstances beyond our control. We will do our utmost to improve that situation. However, we can NOT grant refunds. Imjingak park > Art Space BEAT 131 > Odusan Unification Observatory > The war memorial of Korea > Dismissal at City Hall or Myeongdong. * Under no circumstances, DMZ tour is not refundable as this tour will be conducted with the alternative itinerary as mentioned above. 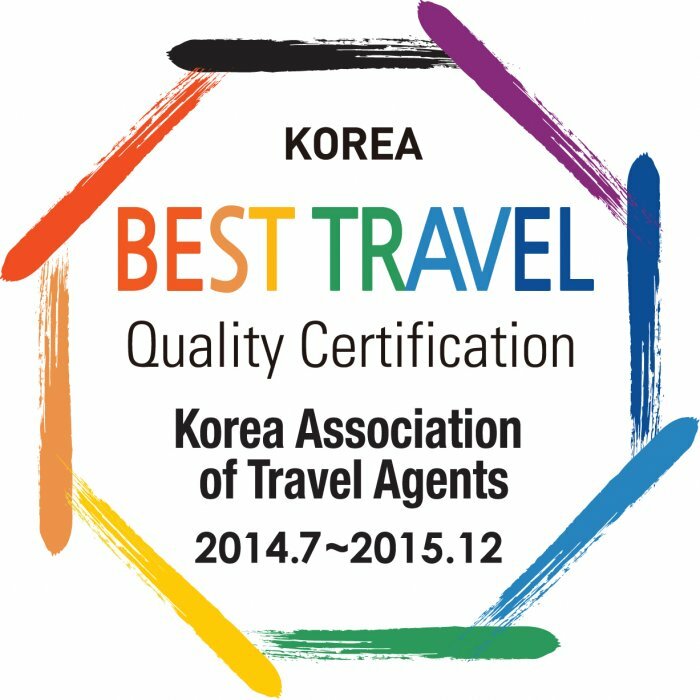 However, please kindly expect that USD 90 is refundable for JSA tour only as there's no alternatives. English tour guide, Transportation, Admission Fee, Lunch, Hotel pick-up Service. Hotel drop-off Service, Beverage, Personal Expenses. 5 days prior to tour day → 100% of total cost. 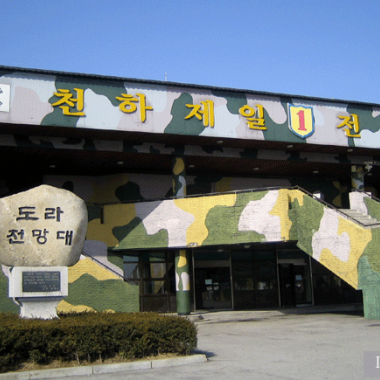 Today I went to JSA & DMZ tour. Our English Guide was very informative and knowledgeable. It was One of a Kind Tour. Very unique and interesting. I highly recommend this tour. The tour was very organized and fun.